The Untouchable DJ Drastic – Guaranteed Live! Surprise Performances All Night Long! 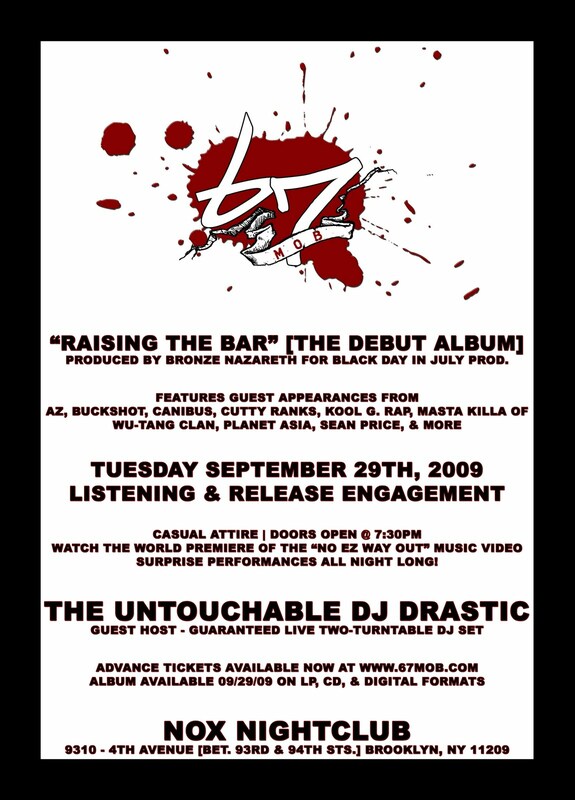 09.24.09 – 09.27.09 The Untouchable DJ Drastic & The BumSquad DJz Worldwide Invade Las Vegas, Nevada! The Untouchable DJ Drastic & The BumSquad DJz Worldwide Invade Las Vegas, Nevada! The number one DJ collective in the urban music industry, The BumSquad DJz Worldwide (includes DJ Latin Prince, Untouchable DJ Drastic, DJ Bigg Mann, Box Kev, Phat Phillie, DJ Skee, DJ Nina 9, DJ Bombai, DJ E-Flexx, Eddie Deville, DJ Hideo, and many more) invade Las Vegas, Nevada for their exclusive invite-only conference & reunion. The BumSquad DJz Worldwide are a university of premiere artists, disc jockeys, & music industry professionals. The events will play host to over two hundred and fifty of the world’s top artists, entertainers, mix show disc jockeys, mix tape disc jockeys, nightclub disc jockeys, music directors, program directors, & on-air personalities; coming together to catch up on what’s hot in music’s ever-growing backyard. Whether it is exclusive music, the first visuals of clothing, equipment, and/or the latest industry trends, the gathering serves as an opportunity for those who cherish their careers to obtain an up close and personal look at ways to better their position within the business. The BumSquad DJz Worldwide are a collective focused on breaking new music as the industry’s number one tastemakers; sharing the music with other disc jockeys and consumers worldwide. Every major record label in the business has hosted and/or will host a variety of events and/or parties for The BumSquad DJz Worldwide. This includes suites from EMI, Sony BMG, Universal Music Group, its subsidiaries, and many more. Disc jockeys are treated to workshops and listening suites pertaining to finance, new music, and/or how to operate the latest DJ technology. World-renowned artists will perform for the DJs as Las Vegas embraces The BumSquad DJz Worldwide in full-effect. 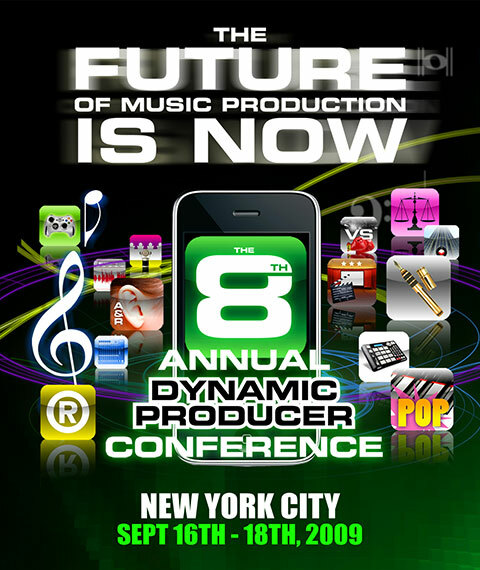 The Untouchable DJ Drastic joins the 8th Annual Dynamic Producer Conference in New York City (United States). The Untouchable DJ Drastic will be in the New York market speaking on the “Call & Response” panel @ 1:00PM & serve as a panel judge for the “My Beats Are The Illest Beat Battle, Sample Battle, & Remix Competition” @ 9:00PM on September 17th, 2009! Online Registration Is Now Closed! Register @ Conference Only!